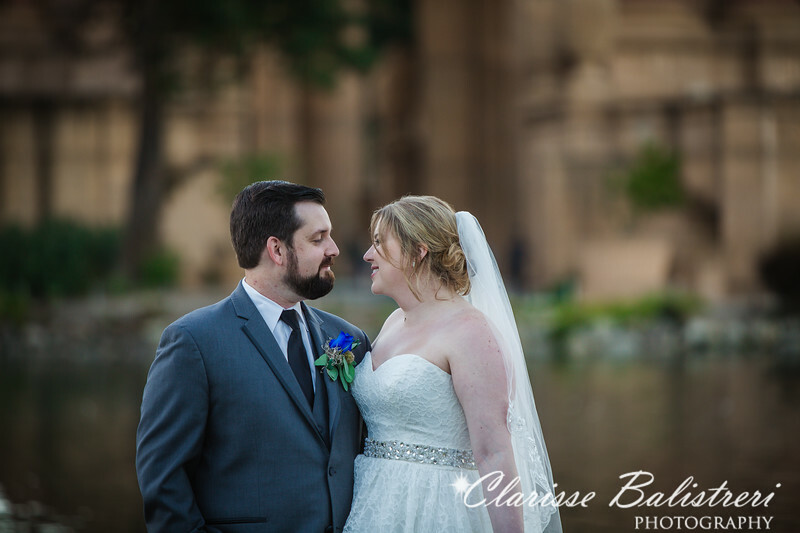 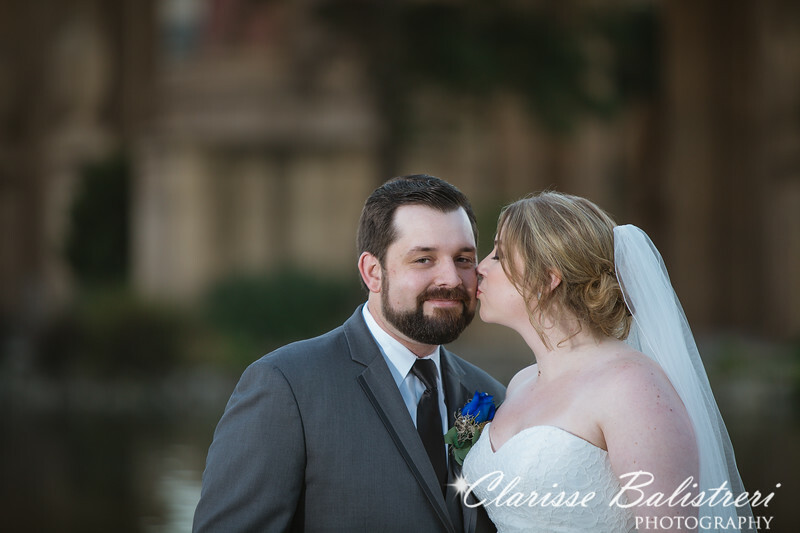 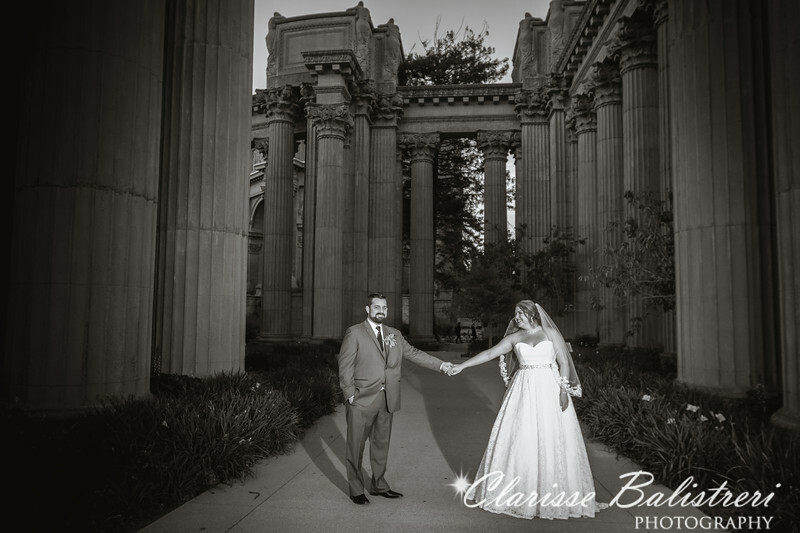 Laura and Steve met at Chico State University through Laura's sister Amanda and brother in-law Steven (whom we photographed and filmed their wedding a few years before). 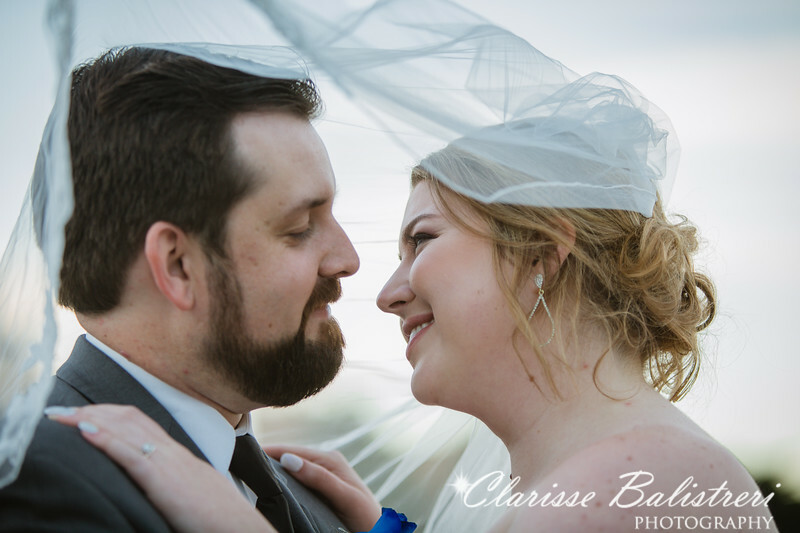 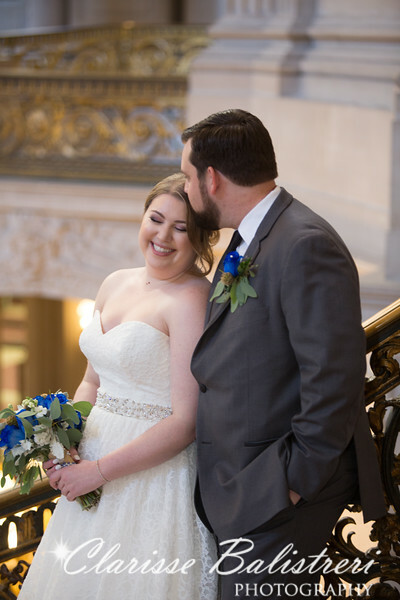 When they met, they immediately had a connection and share the same sense of humor and interests. 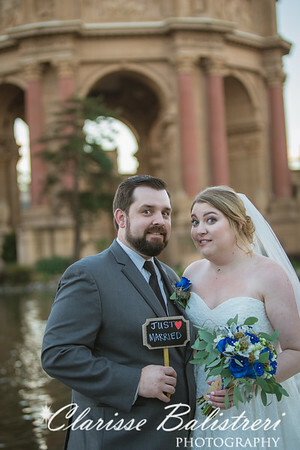 They fell in love.after realizing that it was more than a connection They dated throughout college, moved to the East Coast for work but returned back to CA for a new work opportunity. 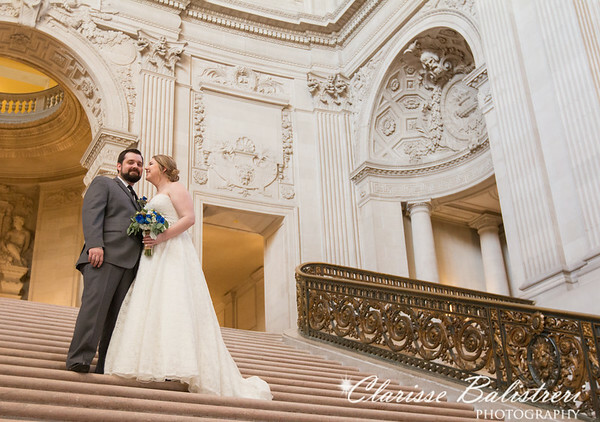 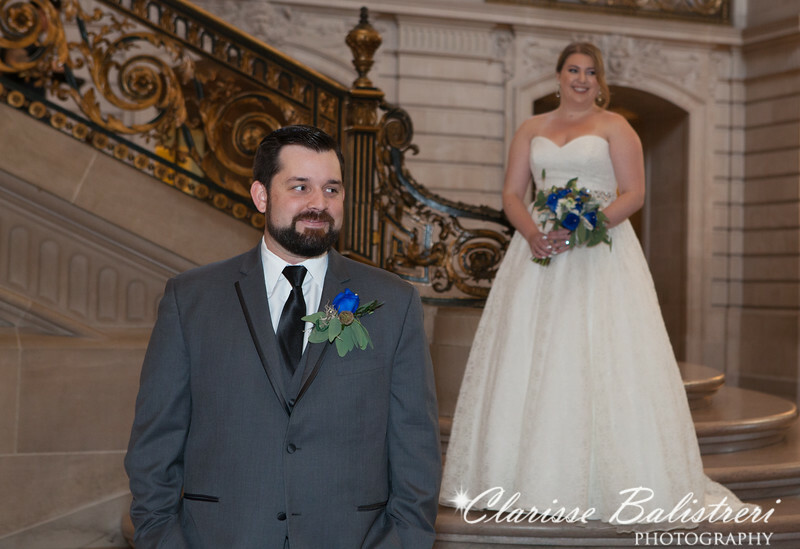 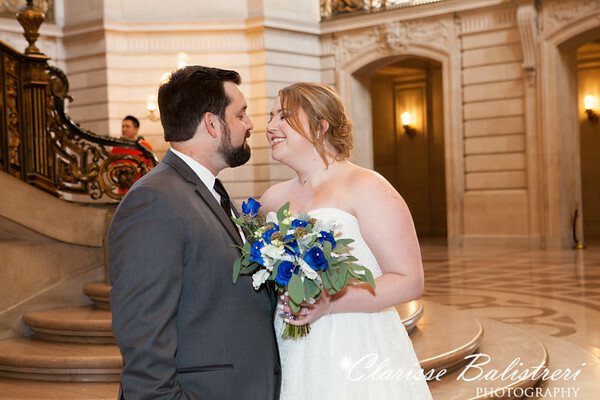 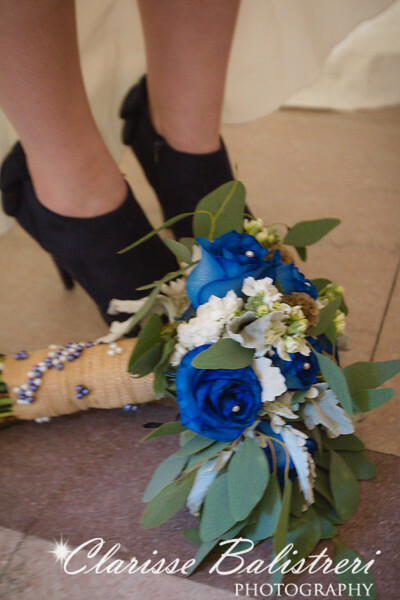 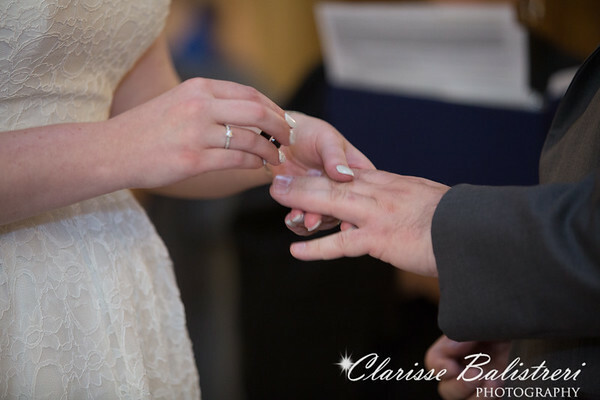 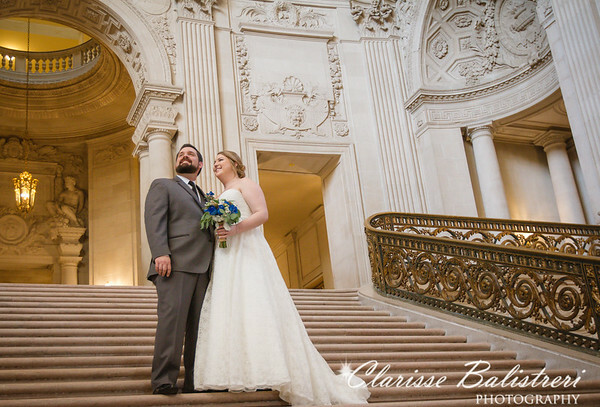 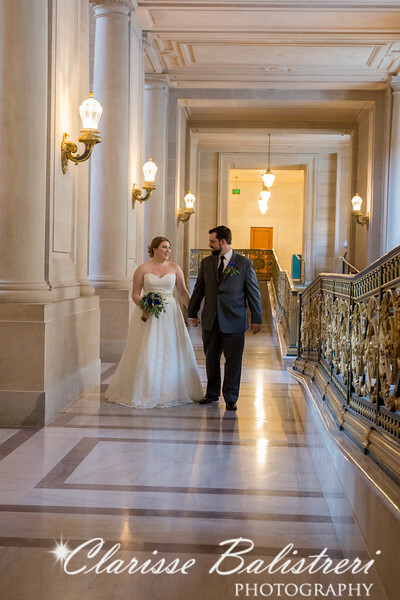 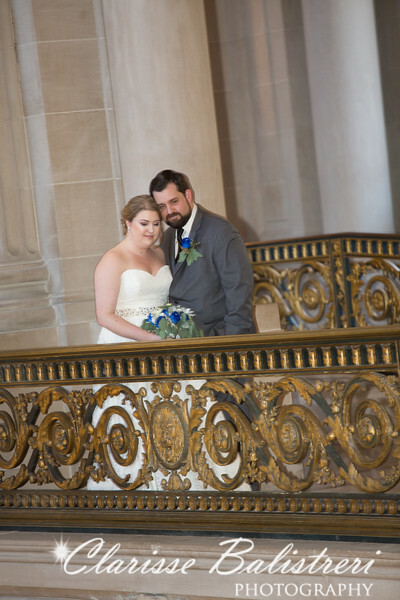 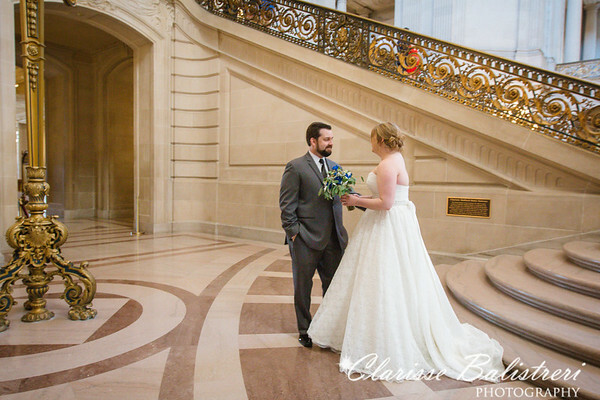 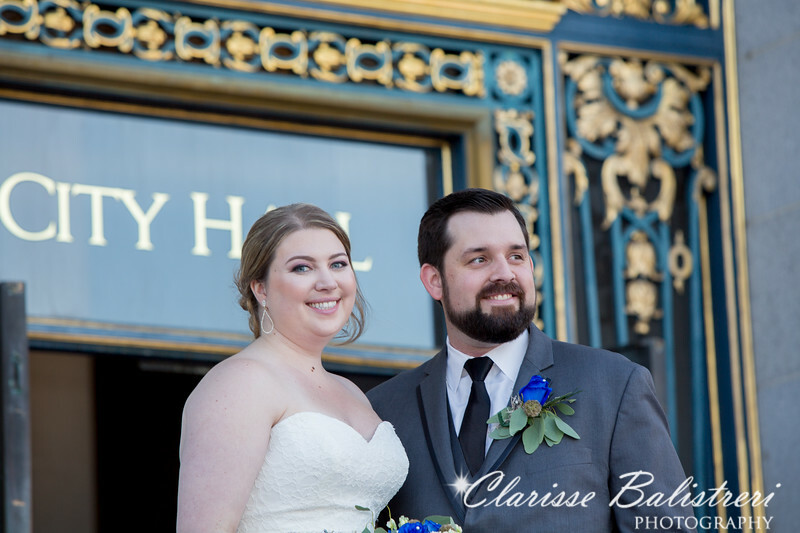 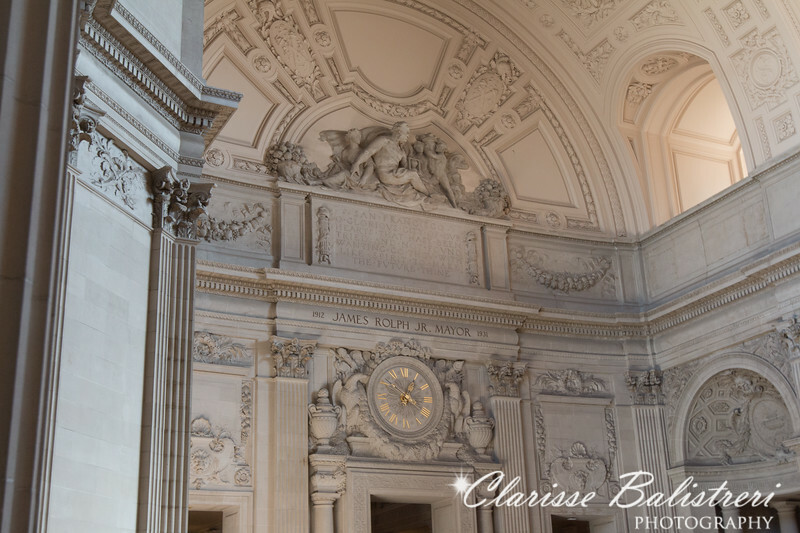 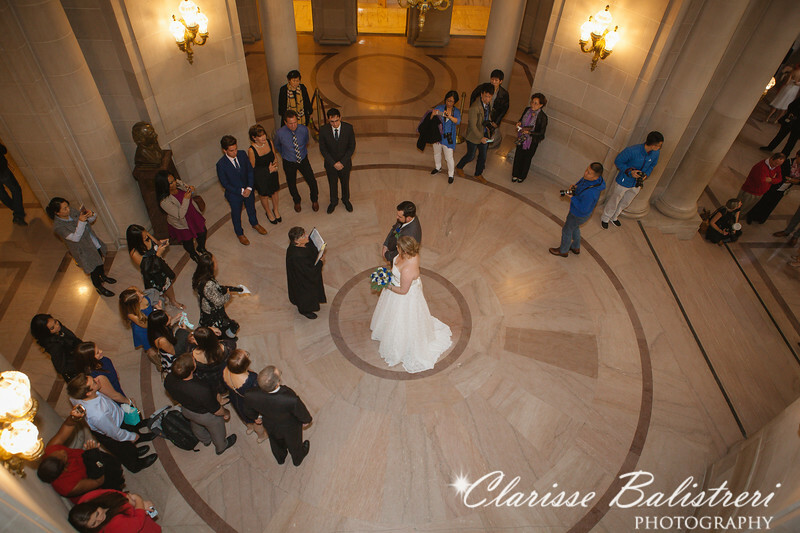 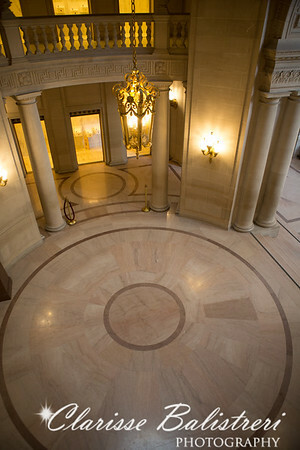 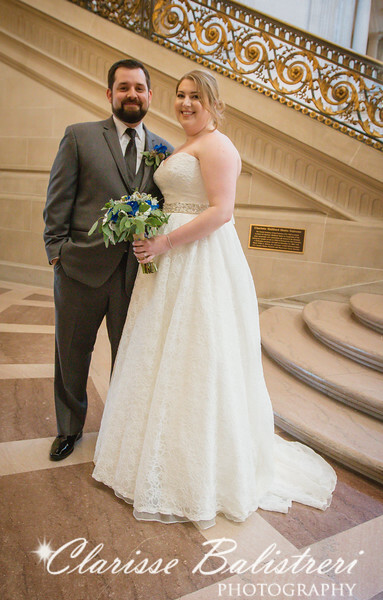 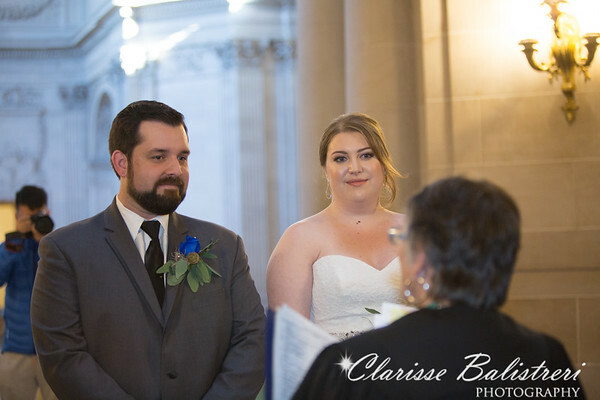 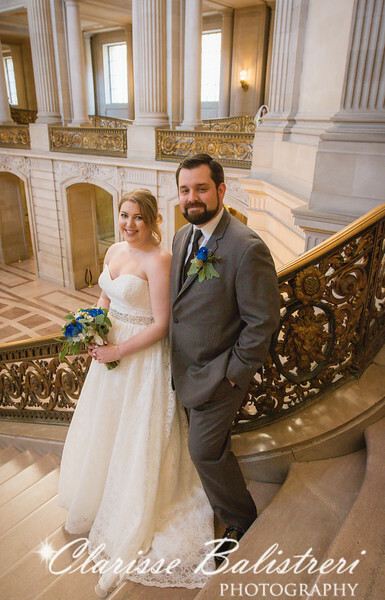 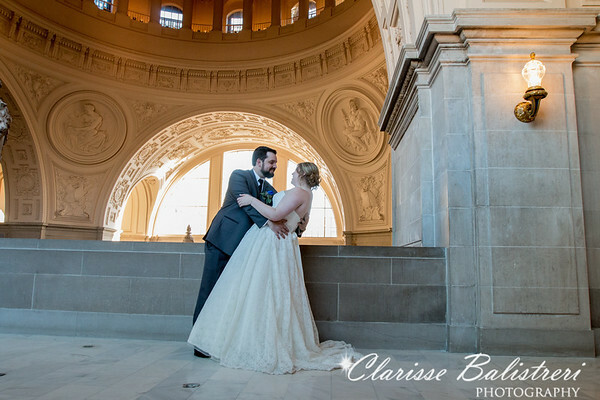 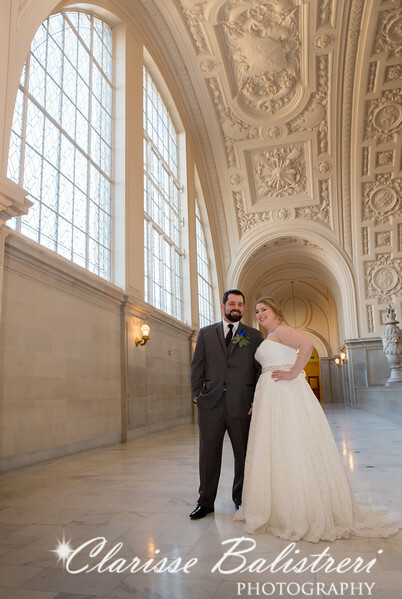 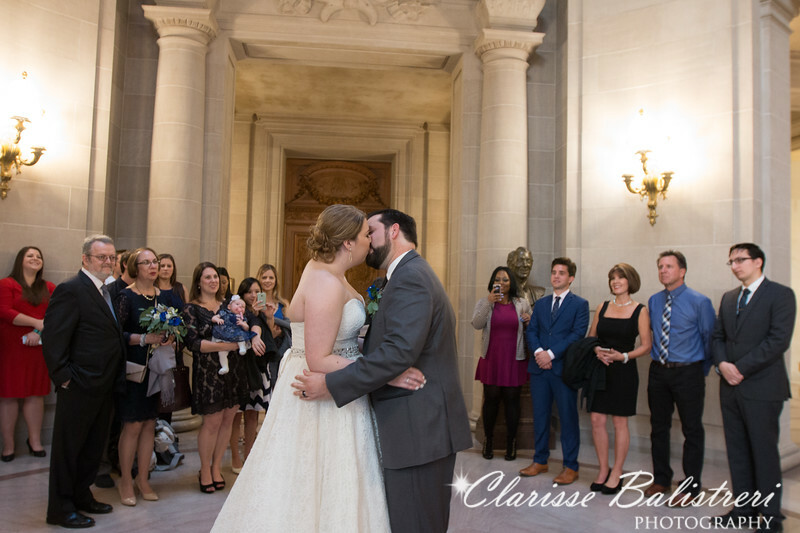 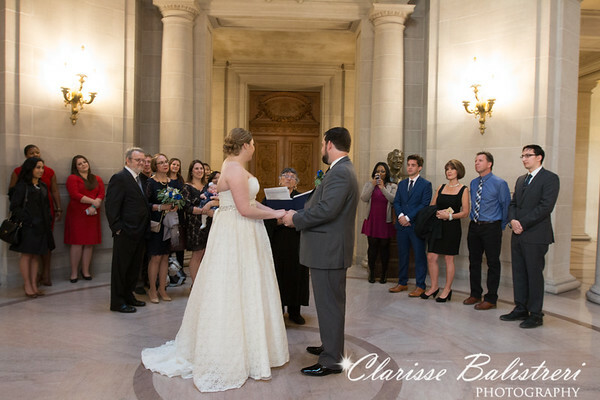 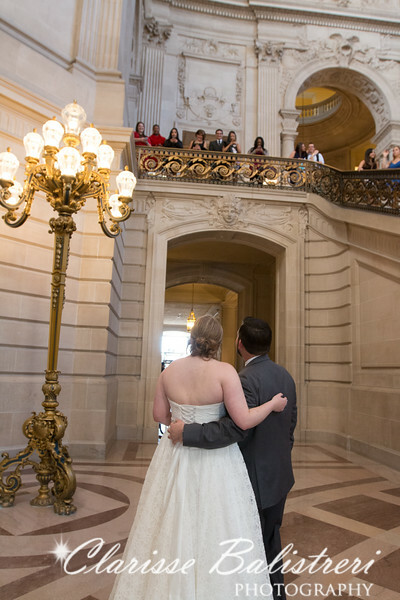 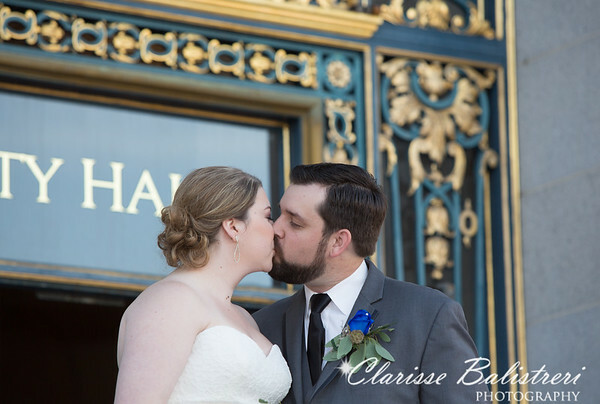 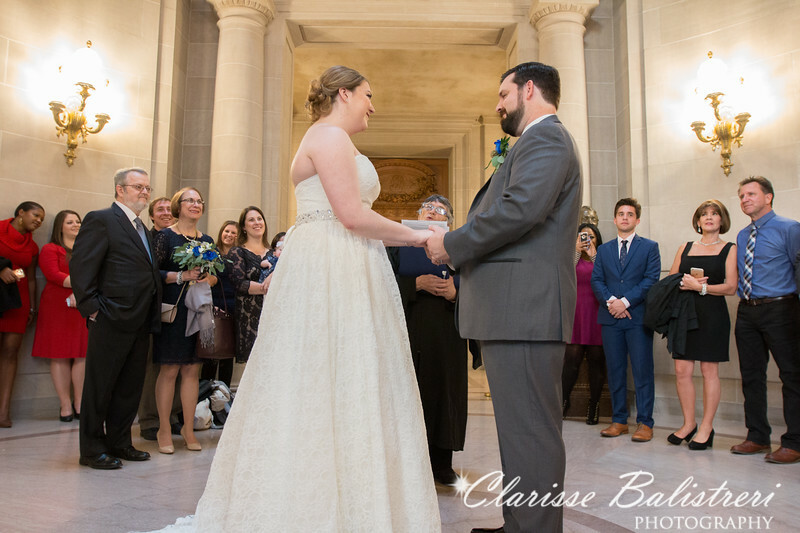 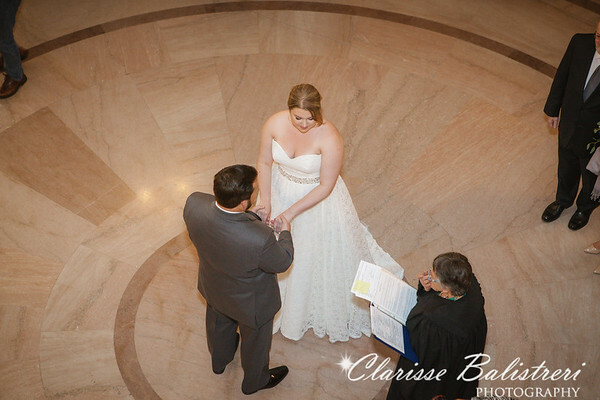 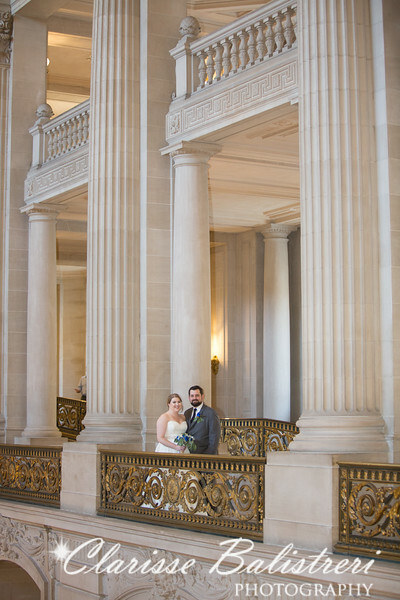 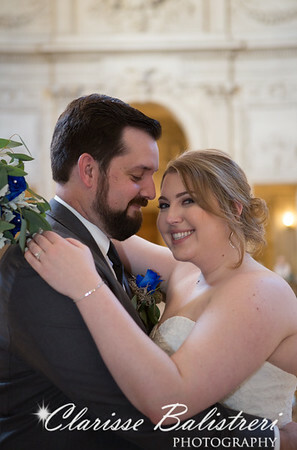 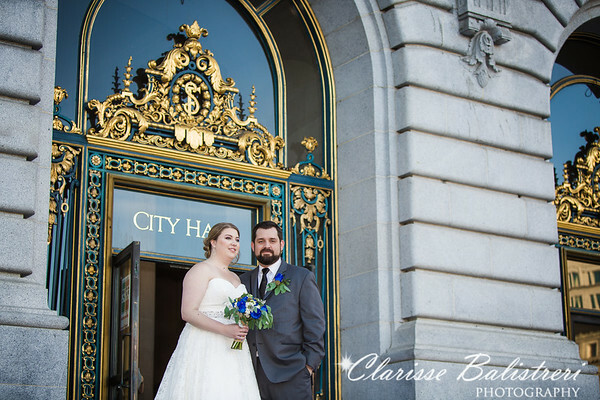 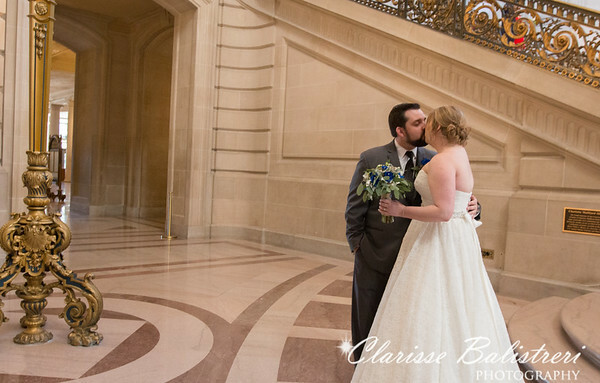 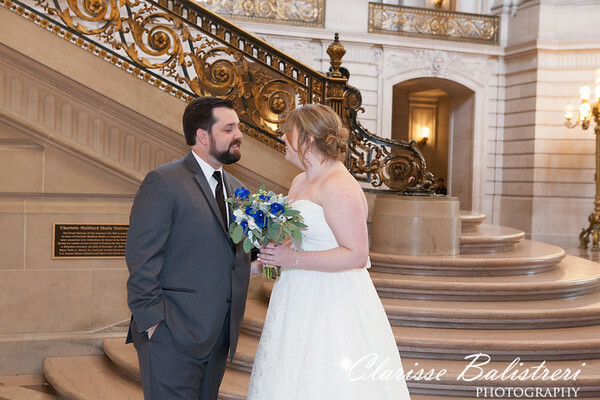 It was after their move that they decided to have an intimate wedding at the grand San Francisco City Hall with their family and very close friends. 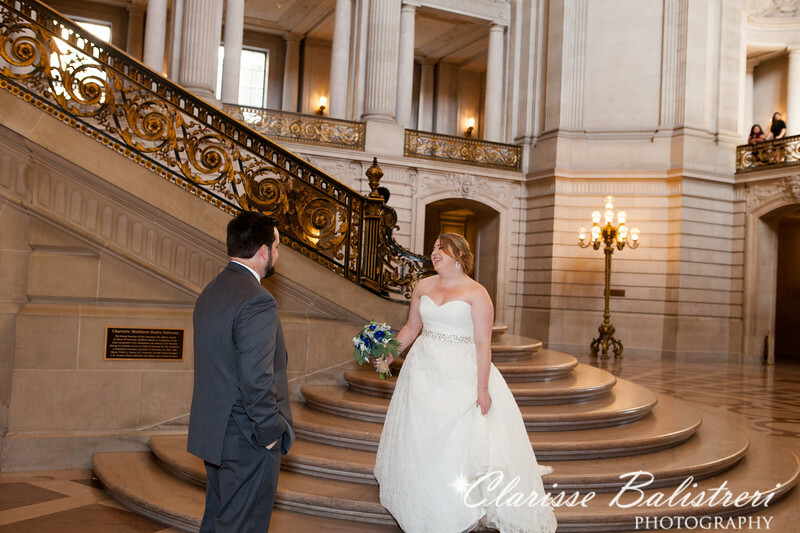 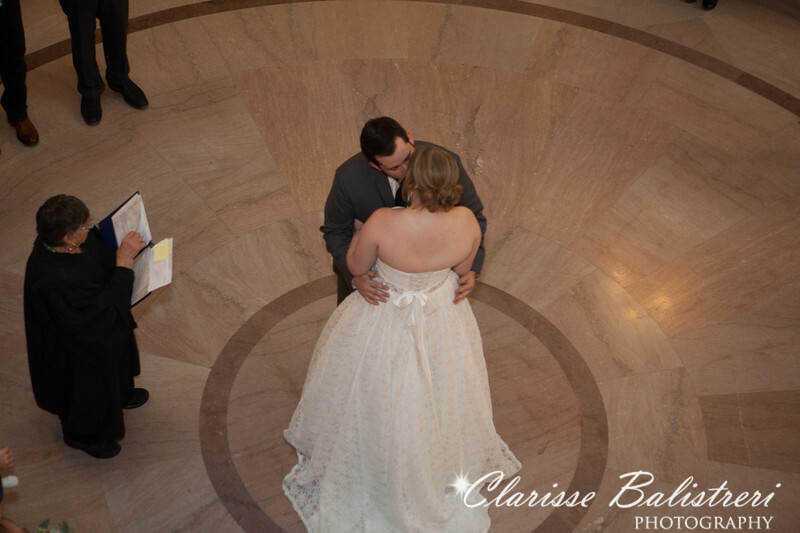 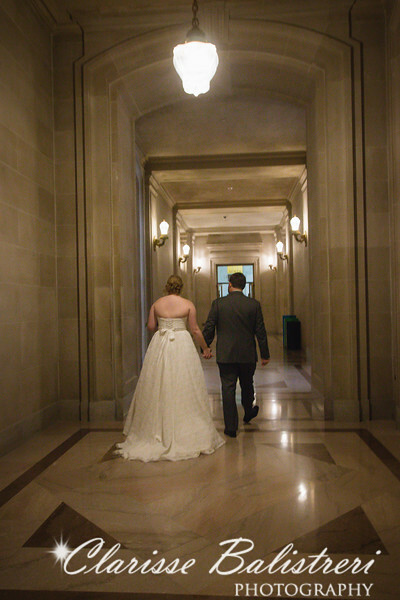 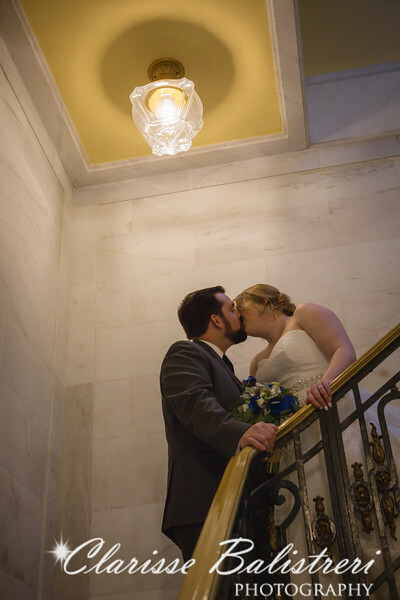 It was absolutely a blast capturing their ceremony in such an architectural beautiful building. 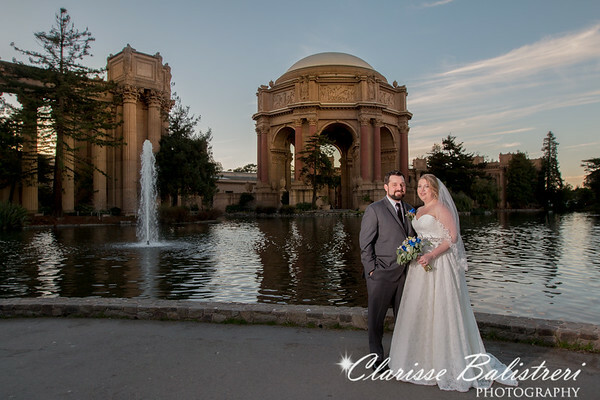 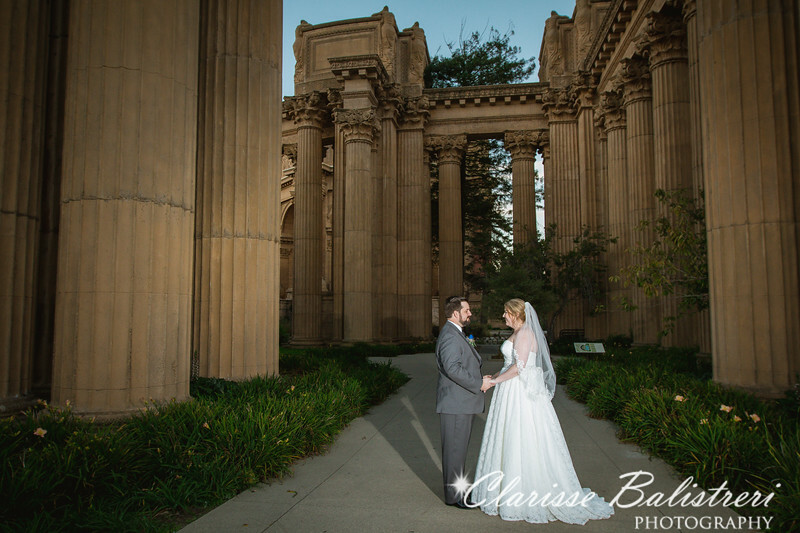 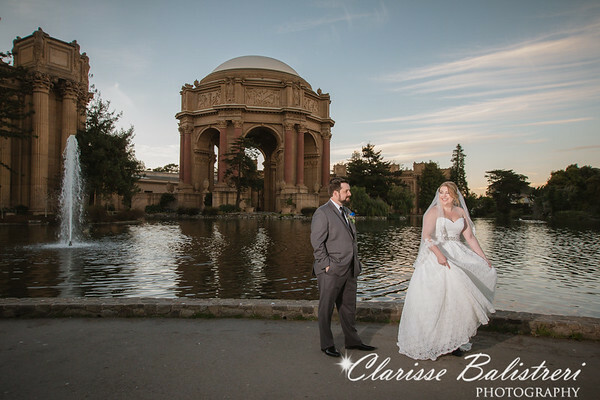 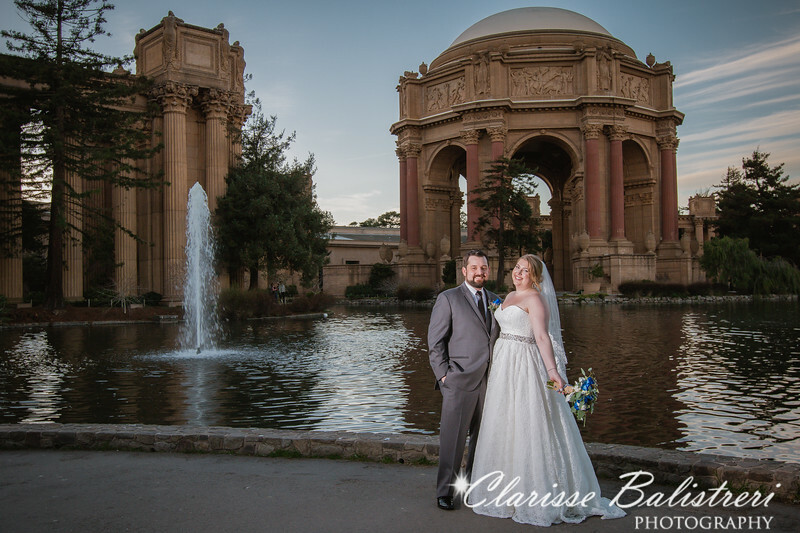 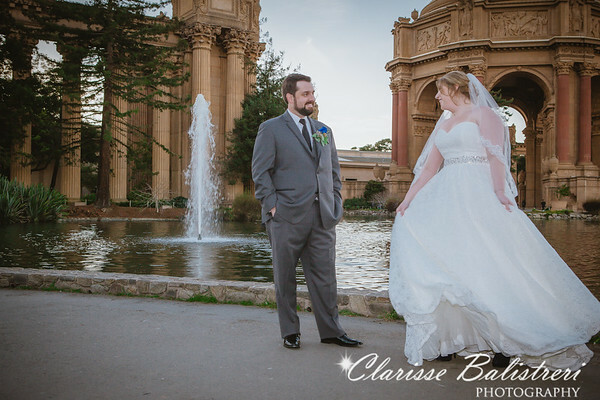 After the ceremony, we stopped at the Palace of Fine Arts at the Marina in San Francisco to take more fun photos. 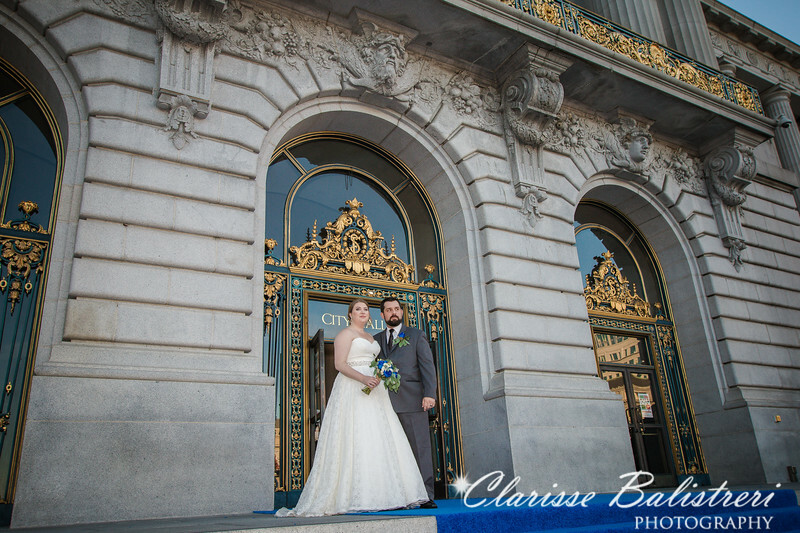 City tourists and spectators gave them a wishful congratulations and cheers as we were taking pictures. 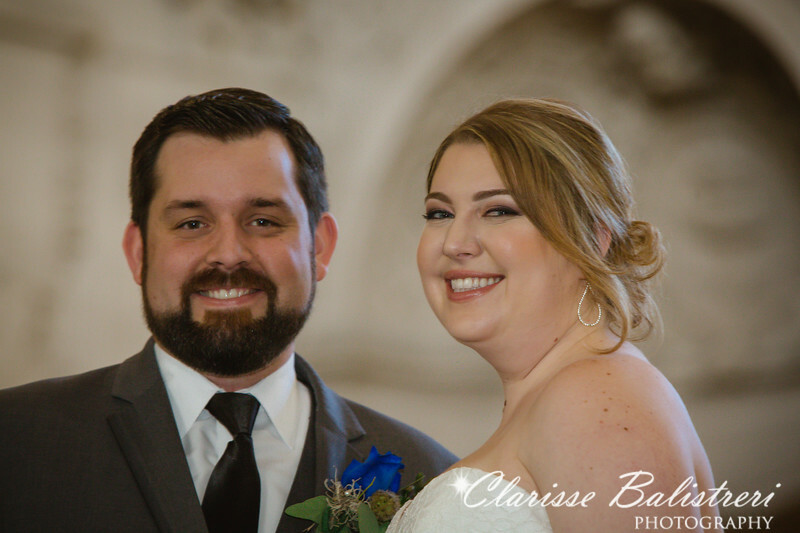 It was truly a lot of fun for them and for us. 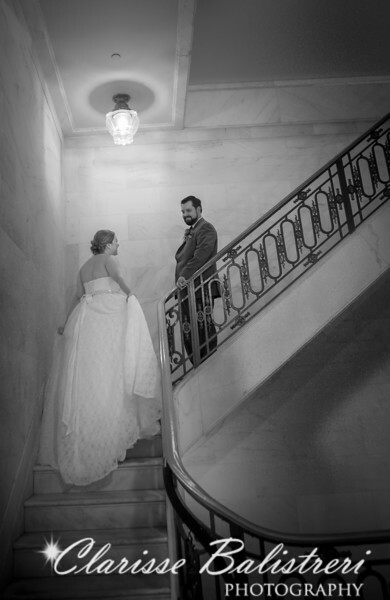 May their love and laughter continue on together always. 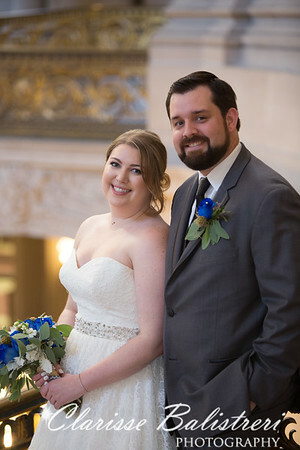 Cheers to a wonderful couple.